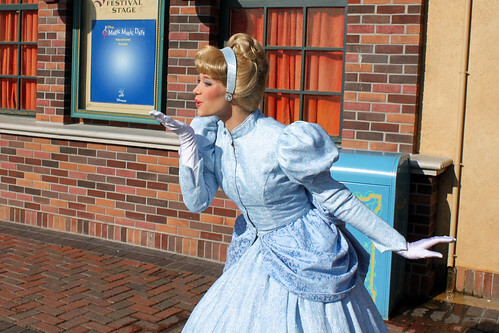 Today is the 62nd anniversary of the original release of Walt Disney's masterpiece, Cinderella. 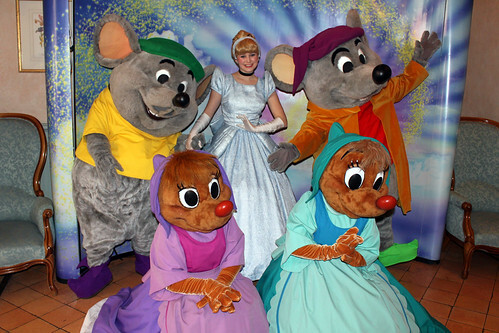 On this day in 1950, the world would be introduced to the immortal words of 'So This is Love', and the now much (maybe over) used 'Bibbidi-Bobbidi-Boo'. 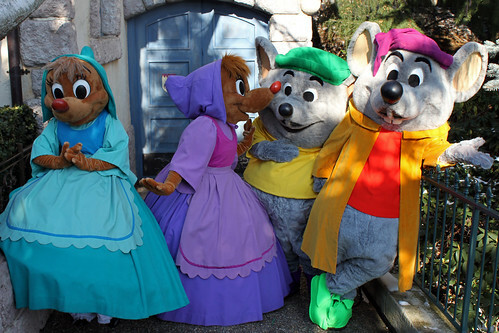 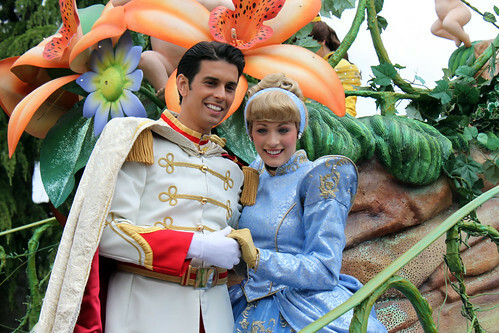 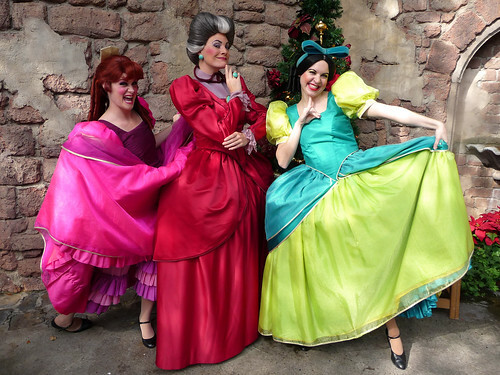 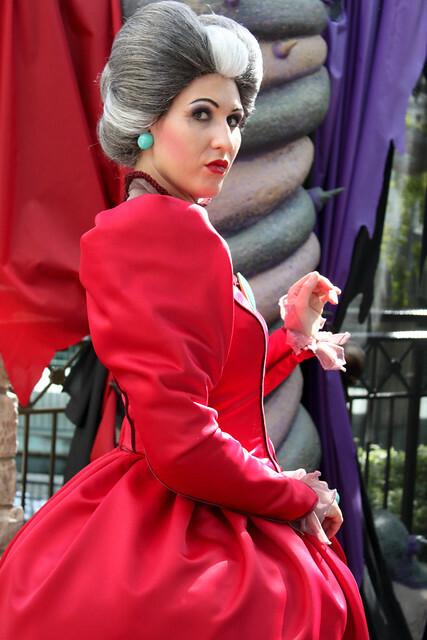 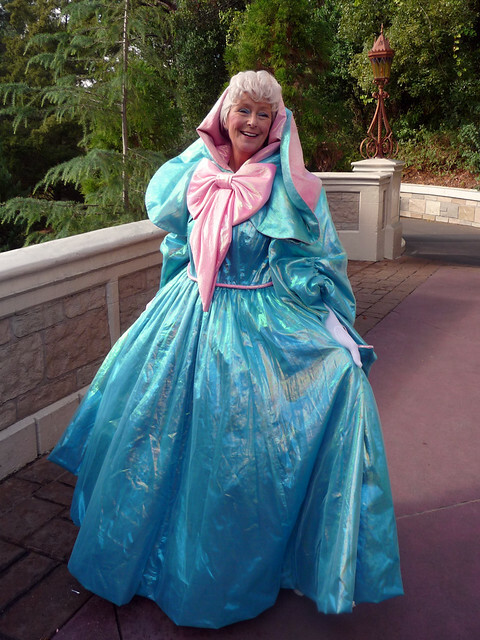 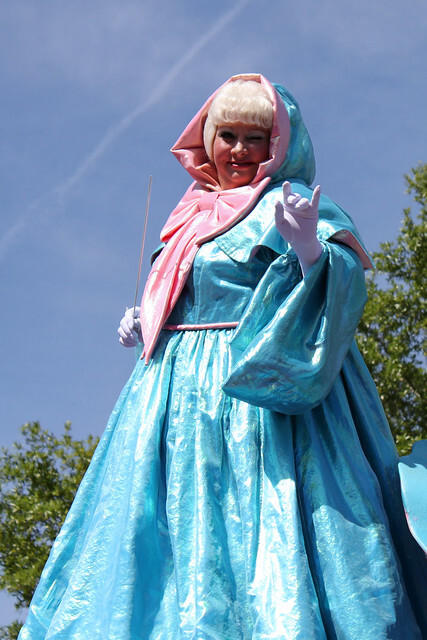 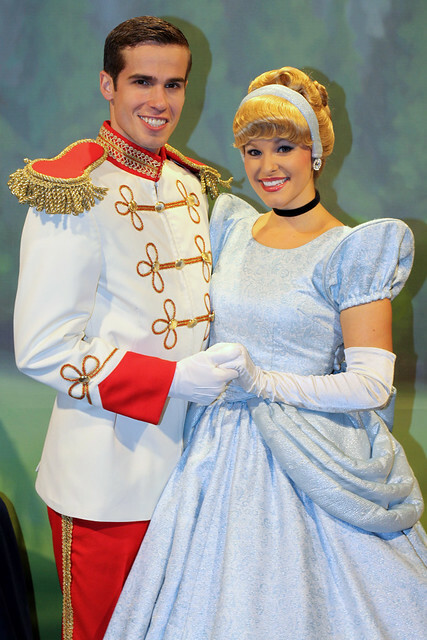 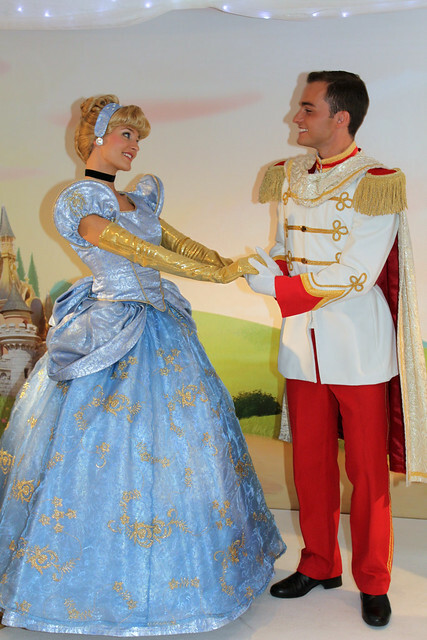 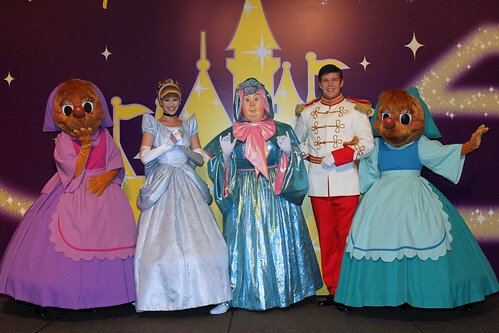 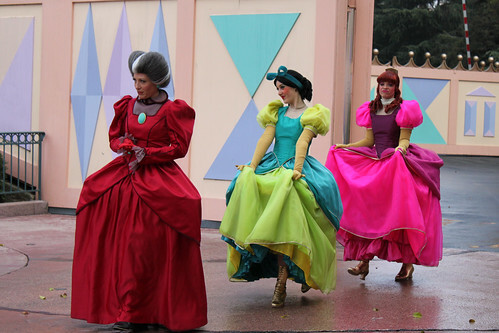 So, in true Character Central style, celebrate with us, and enjoy the following cavalcade of Cinderella themed character pictures from our fun at the Disney Parks.